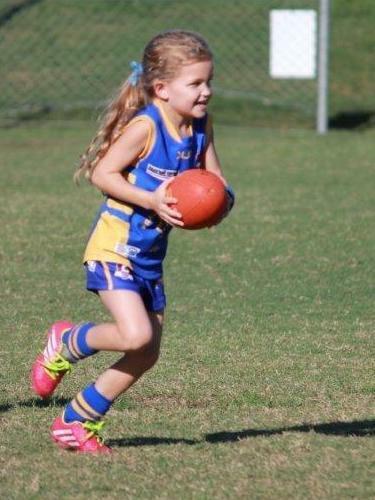 plus an Under 11 GIRLS team. plus our Under 11 GIRLS team. 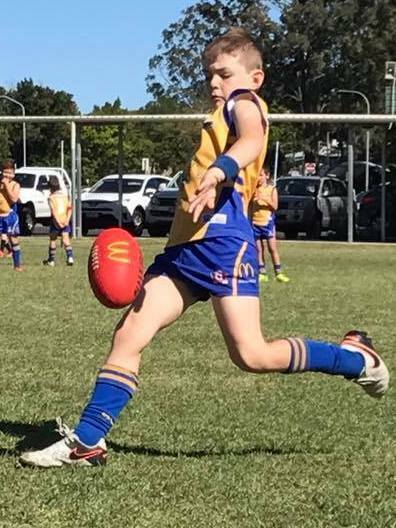 Click here to register for 'Roy's Footy' (Under 6's). The Carindale Cougars Junior Australian Football Club respectfully acknowledge the traditional owners of the land on which we are based – the Yuggera (Jagera) and Turrbal people and pay respect to elders past, present and emerging. 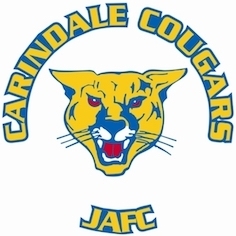 Carindale Cougars commend AFL Queensland on the development of their Reconciliation Action Plan and support the implementation of the associated programs and initiatives. 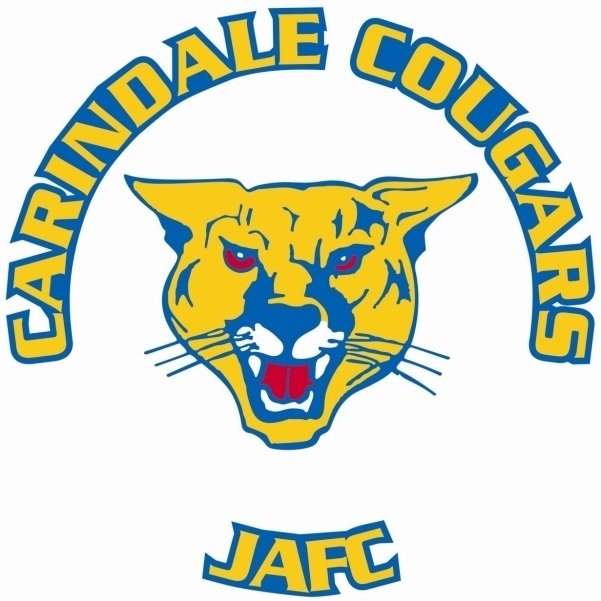 Carindale Cougars are committed to reconciliation and encourage any member who identifies as Aboriginal and/or Torres Strait Islander who would like to be involved in acknowledgements and welcome ceremonies to please let the Committee know. 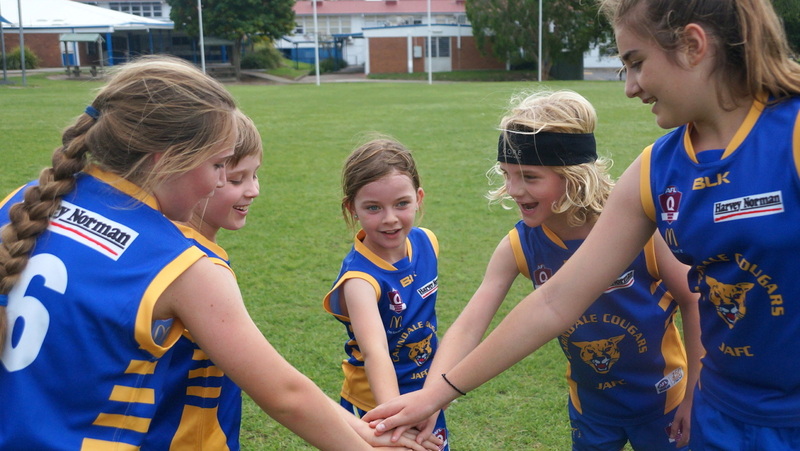 At the Cougars, we welcome boys and girls of all abilities and experience to have fun playing footy. Our focus is on player enjoyment and skill development while respecting our team mates, fellow players, coaches, and umpires. For Under 8, please click here. For Under 9, please click here. For Under 10, please click here. 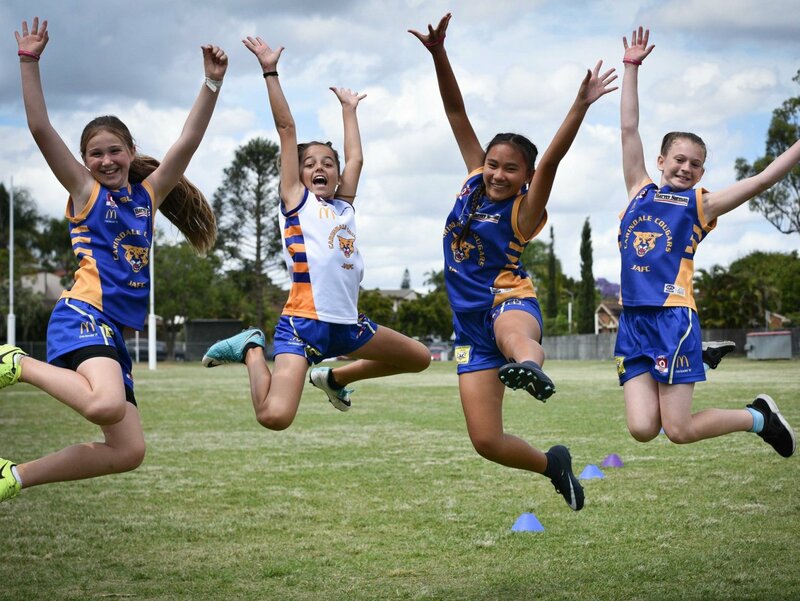 For Under 11 GIRLS, please click here. For Under 11, please click here. 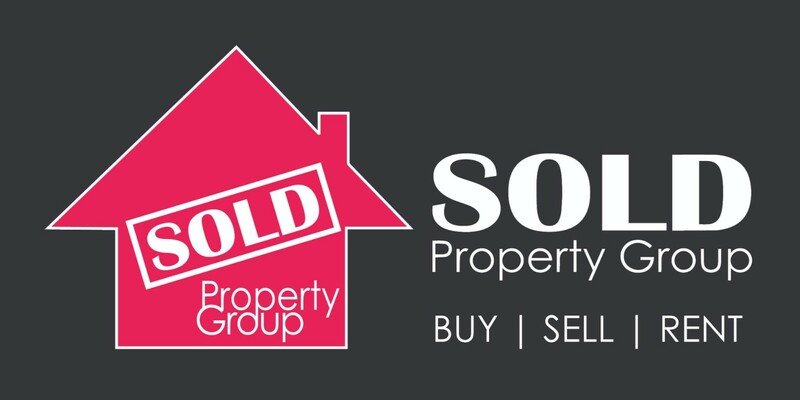 Click here to watch our video nomination. 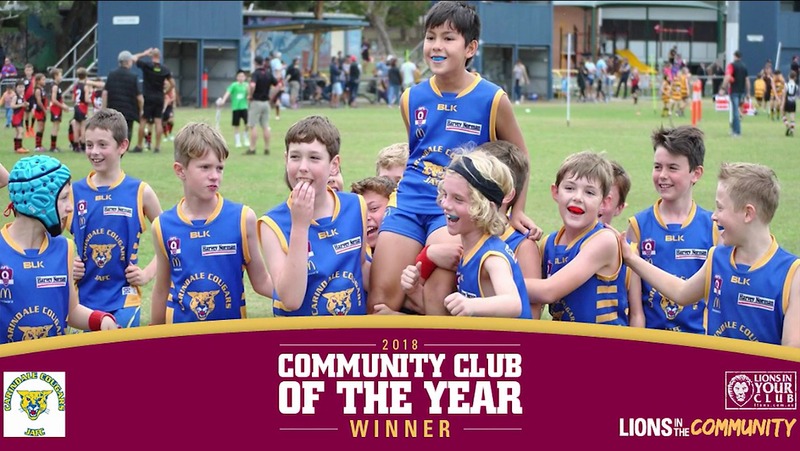 Click here to watch the award presentation. 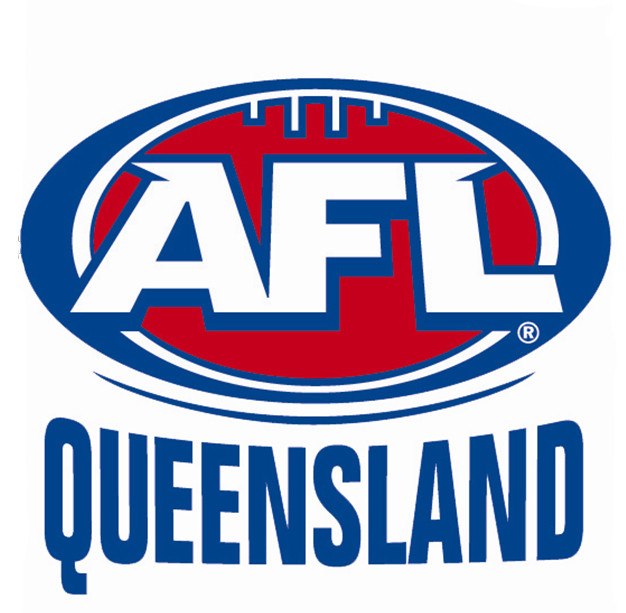 as a 'Blue' Sponsor for the next 3 years! 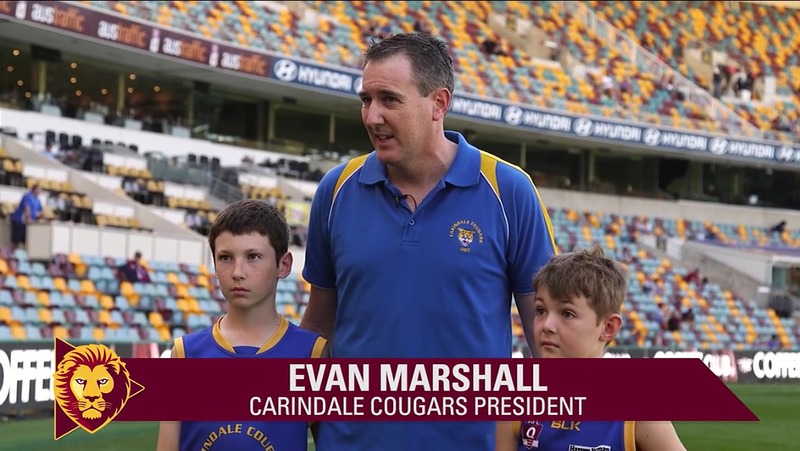 As we are a not for profit club, the Cougars depend upon help from our families, friends and supporters to provide a quality service to all our players.